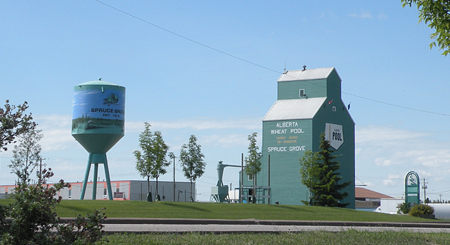 The City of Spruce Grove is located 30 km west of downtown Edmonton in Parkland County, and one of the best places in the Greater Edmonton area to raise a family. The city is community-oriented and family-focused, with 10 great grade schools servicing the city and surrounding areas. 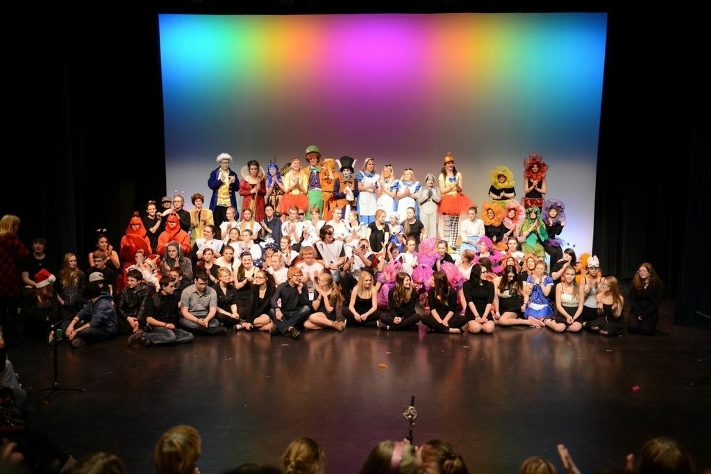 Currently the population of Spruce Grove is approximately 26,000 people. The Spruce Grove real estate market includes over 10,000 homes. The majority of these homes are single-family style detached houses, however there is also a selection of duplex and townhouse style homes in the city as well, which make great starter homes for first time Spruce Grove home buyers. Additionally, there is a growing number of low-rise condominium developments in the city, which are popular among both first time buyers and empty-nesters looking to downsize their home while remaining in Spruce Grove. Spruce Grove real estate offers a wide range of home styles and price points, so every home buyer looking here will find something within their budget. Many of the neighbourhoods have a mixture of homes, which allows you and your family to move up and expand as needed, without relocating too far or having to change schools. Luxury home buyers will be impressed with the selection of executive and upgraded homes in the city, including some impressive estate acreage properties within a few minutes drive of Spruce Grove. 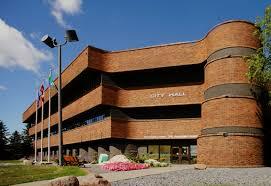 Interested in buying or selling Spruce Grove real estate? real market value of your Spruce Grove Home. 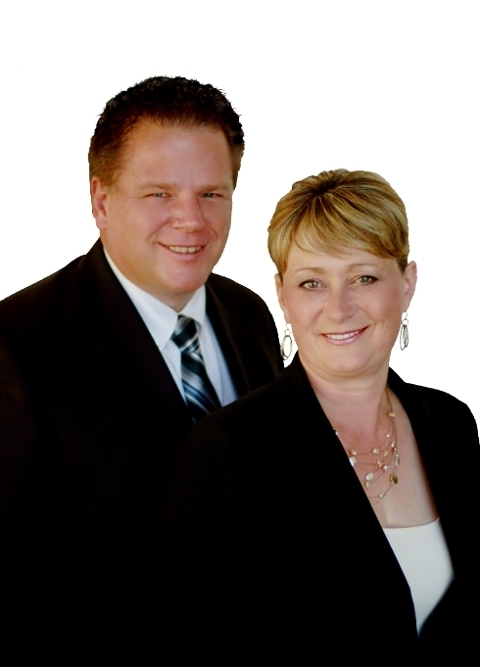 Contact Carl and Kim for a complimentary buyers consultation or free Stony Plain home evaluation today. 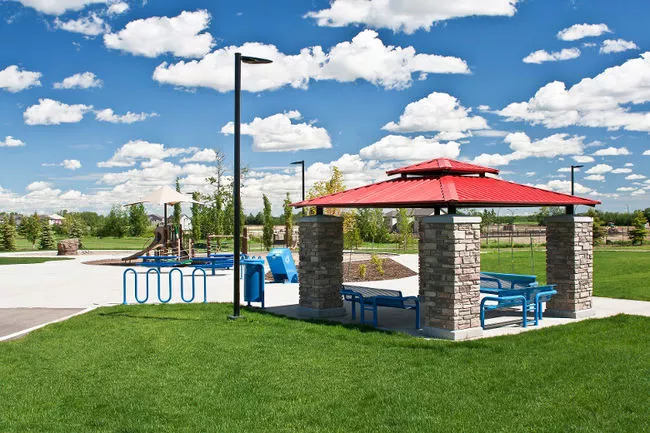 A sunny day in Spruce Grove could lead homeowners to running, walking, or biking through neighbourhoods linked by our 40 kilometre multi-use trail system or visiting one of our many feature parks. Other recreational opportunities include playing a round at The Links Golf Course, recreational skating or organized ice sports at the Grant Fuhr and Stu Barnes arenas, or visiting the TransAlta Tri Leisure Centre. There are also plenty of local parks and playgrounds within each community. 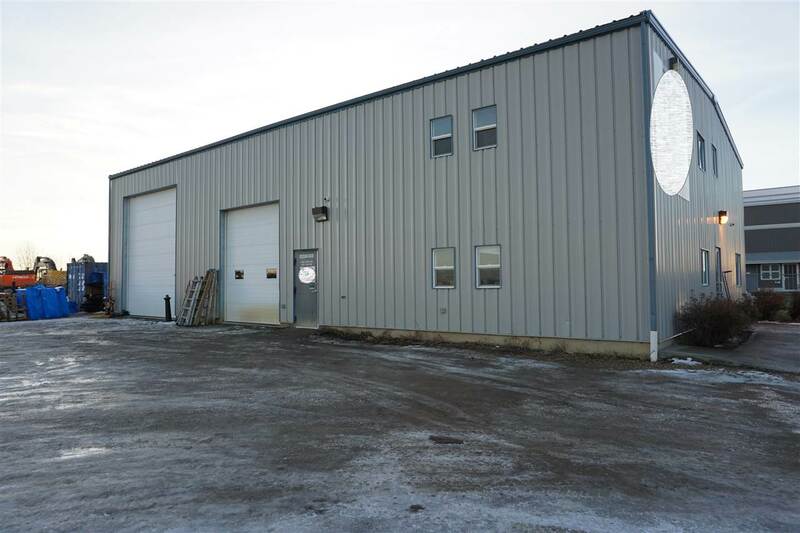 recent addition to the Spruce Grove area, with over 60 acres of recreational goodness! It features cycling and walking trails, picnic areas equipped with fire pits and a toboggan hill. In recent years this park has also been the location of Spruce Grove's Canada Day celebrations. During the winter months, Central Park transforms into a Christmas wonderland. 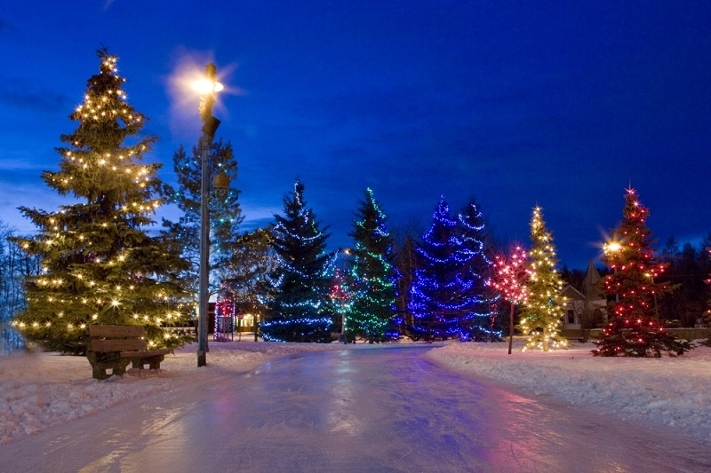 With beautifully decorated trees, an outdoor skating rink, as well as a toboggan hill... it’s no wonder the City of Spruce Grove hosts "Christmas in Central Park" here every year. In the summer, the splash park is popular spot on hot, sunny days. A spectacular multi-use trail system ideal for walking, jogging, cycling, and blading. Over 40 kilometres long, the Heritage Trail System links all of Spruce Grove's neighbourhoods and communities together. 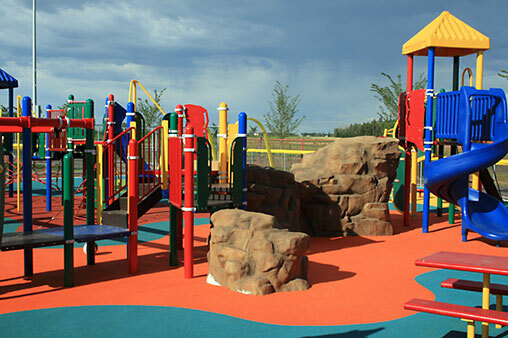 A huge, multi-use community sport, wellness, and recreational facility that services the Spruce Grove, Stony Plain, and Parkland County areas. The facility includes a fitness centre, gymnasium, indoor walking/running track, a 25-metre 10 lane pool, leisure pool and water play structure, two NHL-sized ice arenas, a smaller leisure arena, two indoor sports fields, a children's play centre, and meeting rooms ideal for both business meetings and social gatherings. 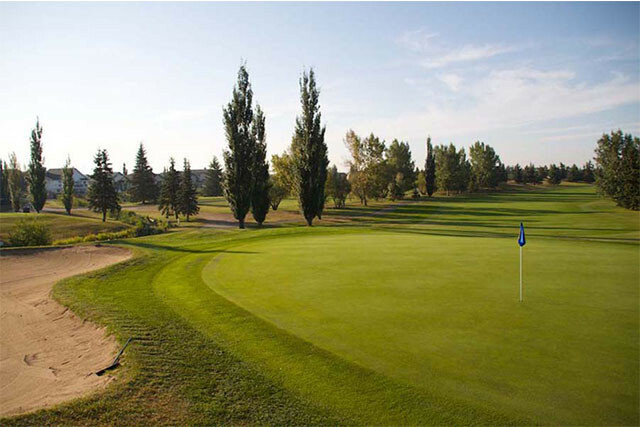 This full 18-hole golf course is located right in Spruce Grove, and has recently undergone extensive renovation, including the addition of a brand new clubhouse. This is a cool 50's style diner that's been in Spruce Grove – in the same location – for over 50 years! This is one of our favourite spots in the city, and serves the best ice cream in the region, hands down. A 3 day event for car lovers and their families that takes place in Spruce Grove every summer, including a fantastic vintage car parade, show and shine, tailgate swap-meet, and poker run.